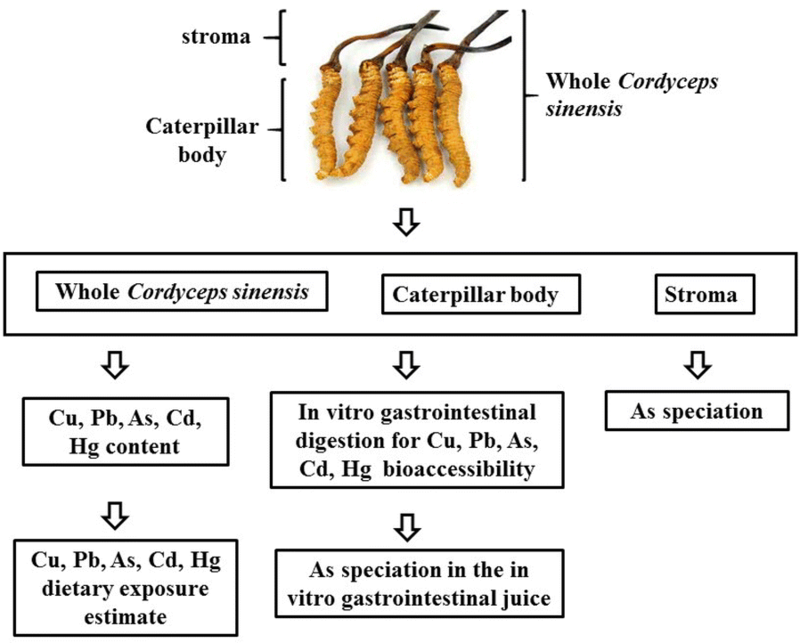 Plastid genome and composition analysis of two medical ferns: Dryopteris crassirhizoma Nakai and Osmunda japonica Thunb. San-ao decoction (SAD) has been widely used in Chinese medicine against respiratory diseases, such as asthma and rhinallergosis. The bioactive compounds for such pharmacological action remain unknown.